One item on May 17’s board of trustees meeting agenda is the appointment of incoming president Neeli Bendapudi to professor of marketing in the college of business. Billinsgly said Bendapudi will likely not take a teaching or research role, but instead will focus on her administrative work. Faculty hires typically require a search for the position. 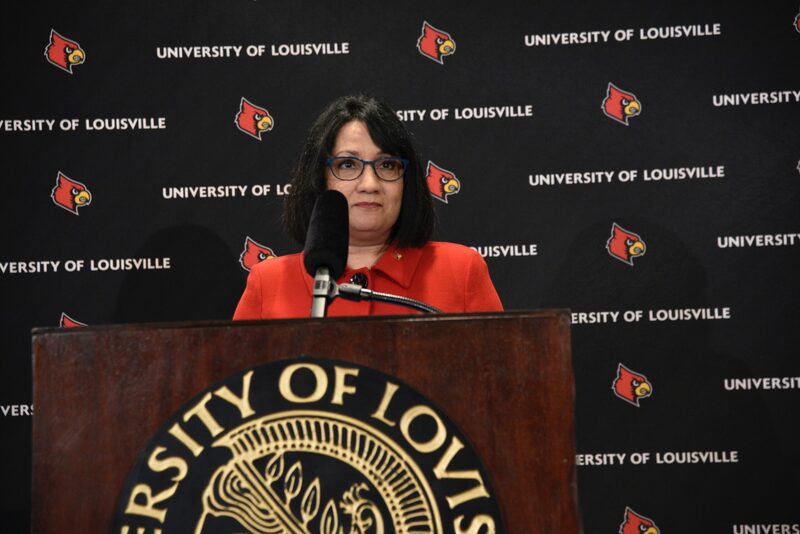 Billingsly said the search for president showed her credentials were more than enough for a position as tenured faculty in the college of business. Trustees will vote on Bendapudi’s faculty appointment at the next board meeting.